Earlier this week, our troop welcomed our newest Eagle Scout, joining two others whose boards of review I participated in last week. The three new Eagles brings our troop’s total to 55 over its thirty years of operation. 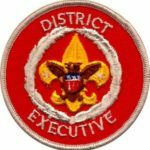 Eagle Scout is the pinnacle of the advancement climb in Boy Scouting, but it’s not the actual goal. In fact, the expectation is that every Scout should reach First Class. 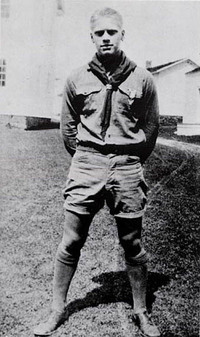 Baden-Powell’s original advancement ended there, and the additional ranks were added by the Boy Scouts of America in the years following its founding. 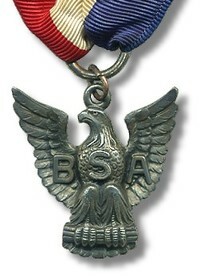 To look at the big picture, the mission and aims of the BSA doesn’t mention attaining any ranks at all. Advancement is used as a means to an end, and not the end unto itself. It’s useful to think that Eagle Scout, Arrow of Light or Summit Award are the end of the advancement trail, but really they are just the beginning, better preparing and equipping our young people to be successful in their adult lives. An Eagle Scout board of review is always an enjoyable experience for me. 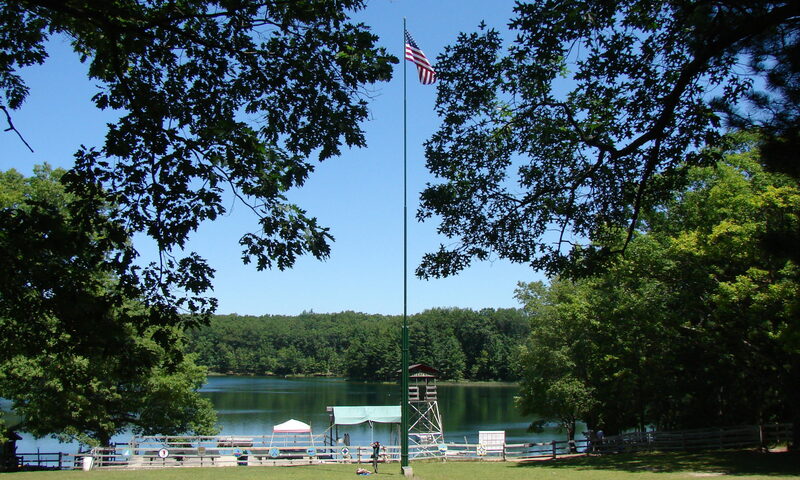 It’s a chance to review not just how he met the requirements but his entire Scouting experience, sharing memories of their first campouts, service projects or even their Cub Scouting days. Conversing with these exceptional young people gives me an insight into what the future of our society may hold. It’s comforting to know that we are helping to mold the future, and with the leaders of tomorrow in our midst, we have a unique opportunity. These young men have the potential for greatness, and while each will follow a different path, that path will be different from what it would have been had he not been a Scout. Baden-Powell said Try to leave this world a little better than you found it. Through Scouting, we are doing just that, by instilling good values in our future citizens and leaving a legacy of leadership.